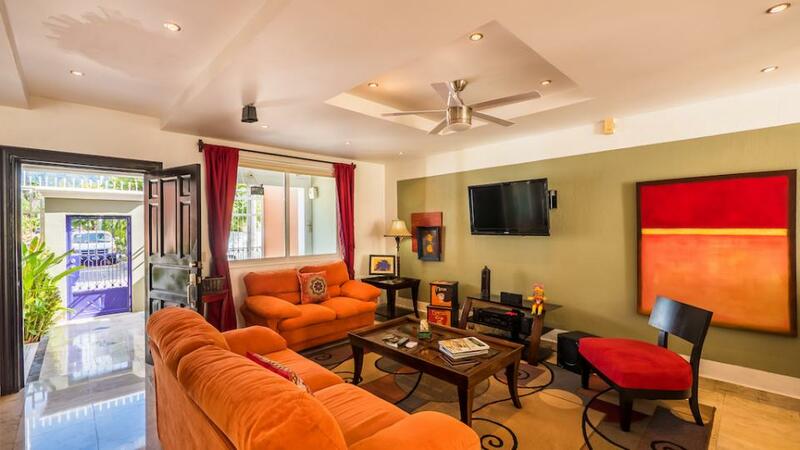 This house is located in one of the most vibrant areas lately here in Puerto Vallarta, the perfect location let you enjoy the parks, perfect to walk your pet or exercise, restaurants like Lukumbe and Malibu and the vegetarian buffet, Bonito Kitchen, and Ramen grab your morning coffee, manicure, and pedicure saloon just a few steps and much more, Costco and the New La Comer it's 5 minutes drive. 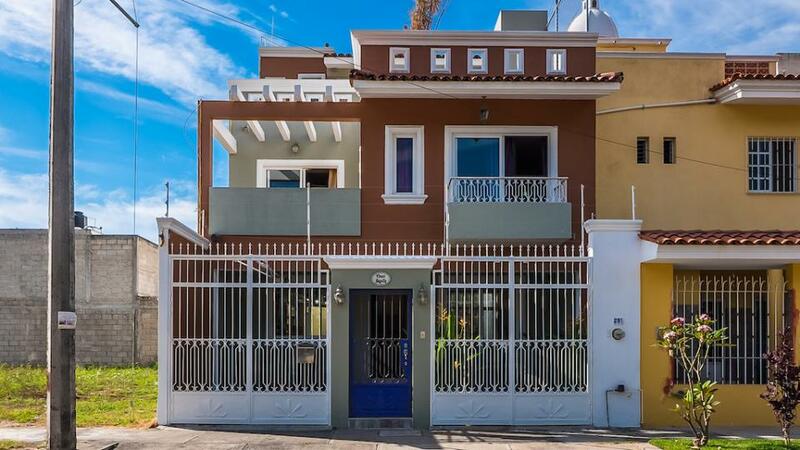 Want to drive to downtown? 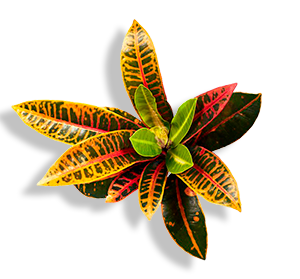 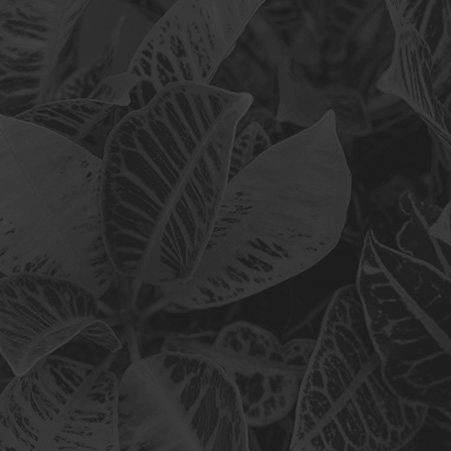 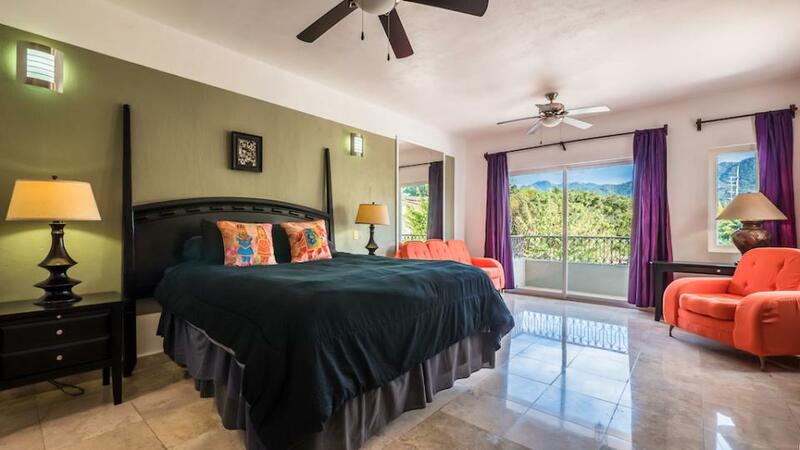 It's just 15 minutes distance and 10 minutes to the International Airport of Puerto Vallarta. 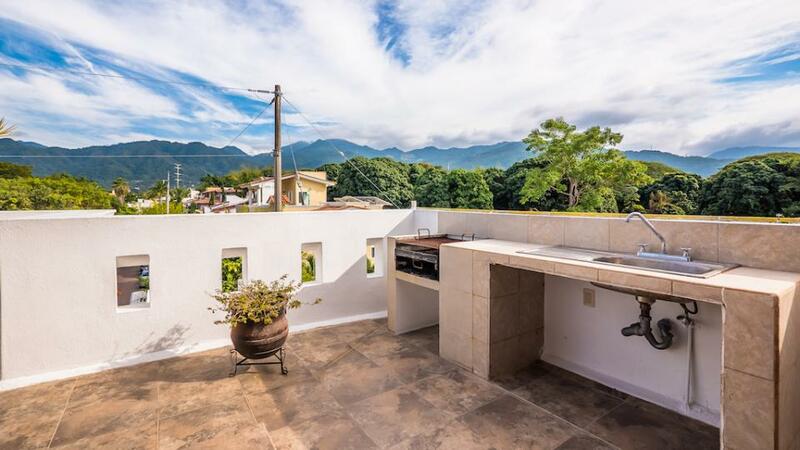 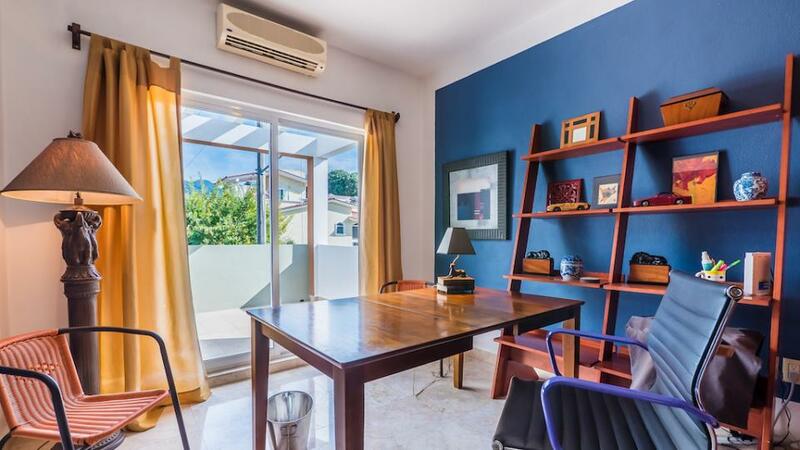 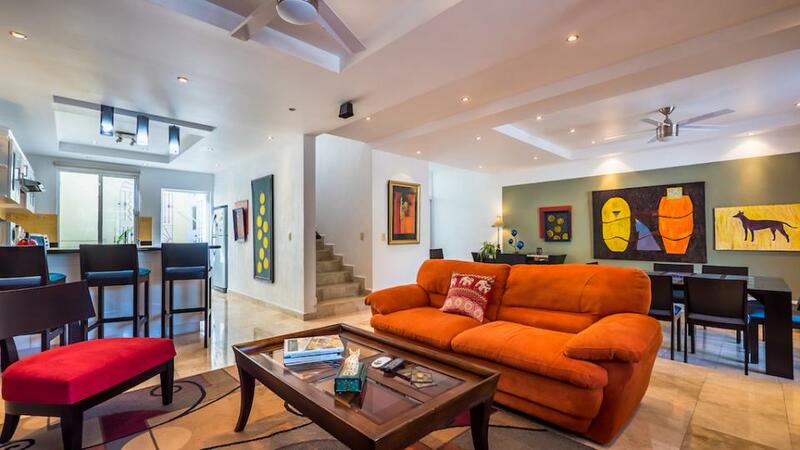 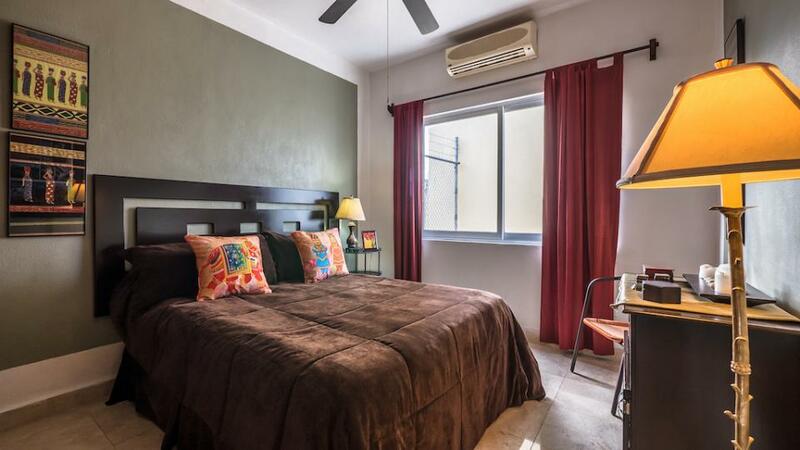 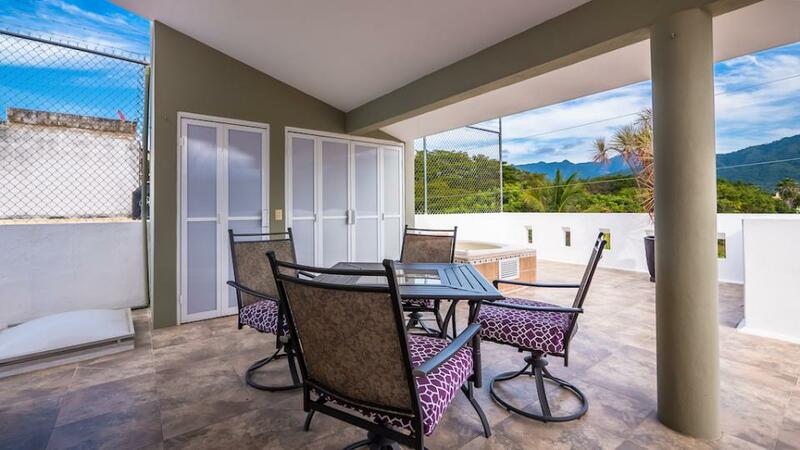 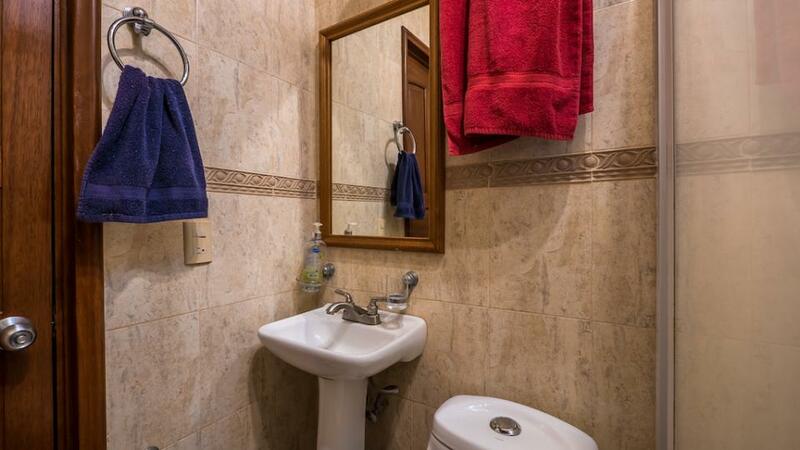 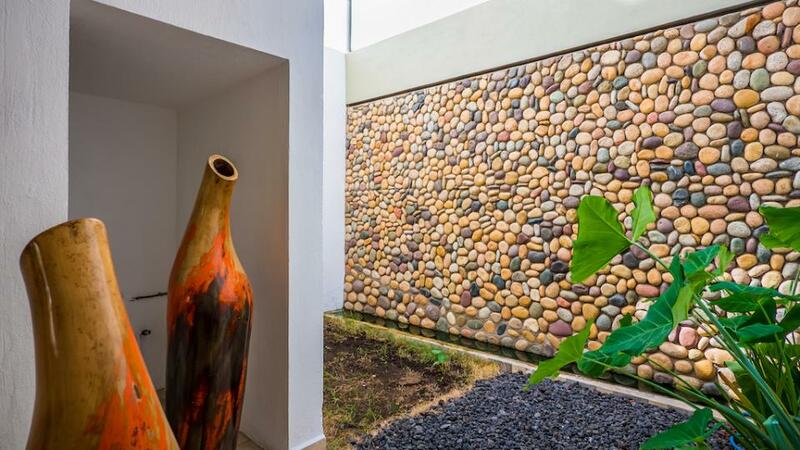 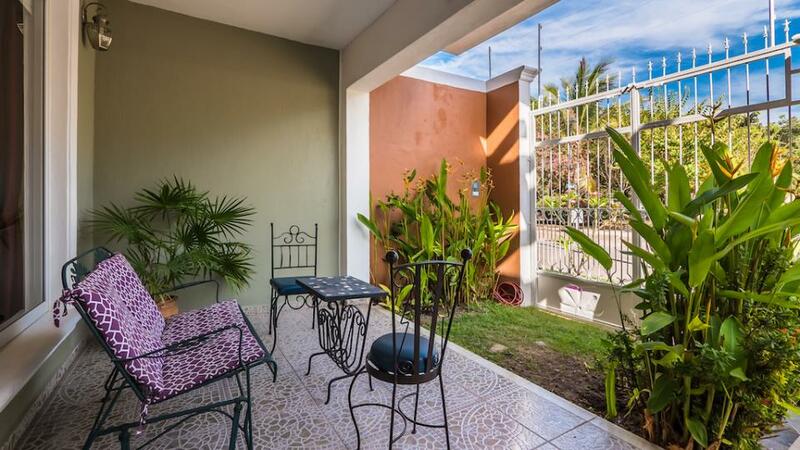 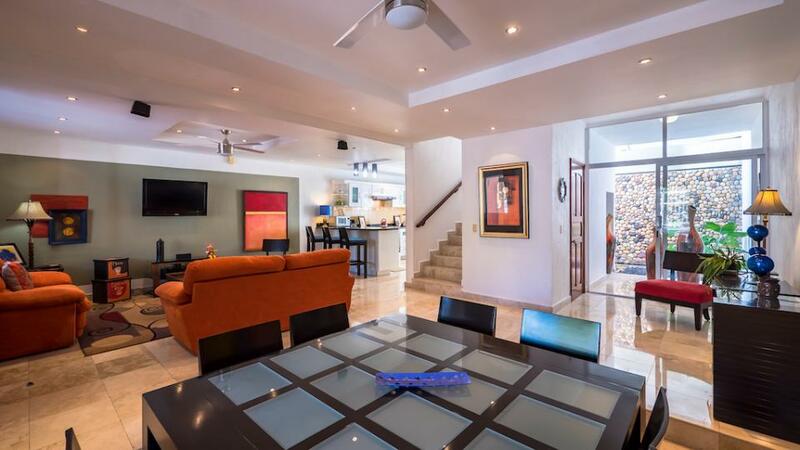 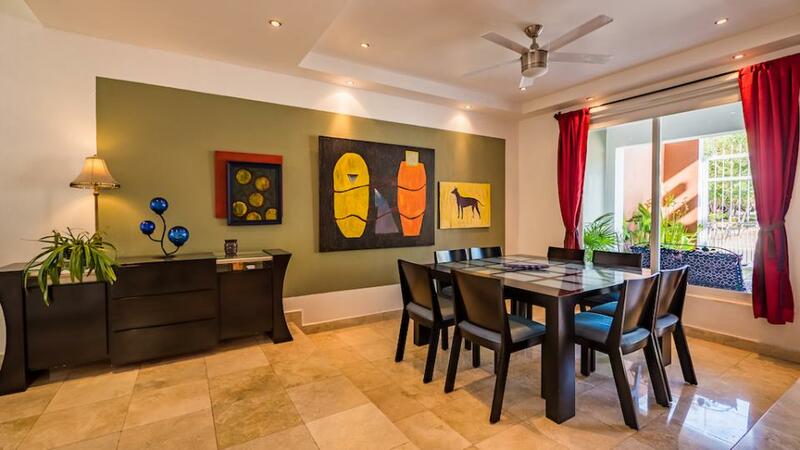 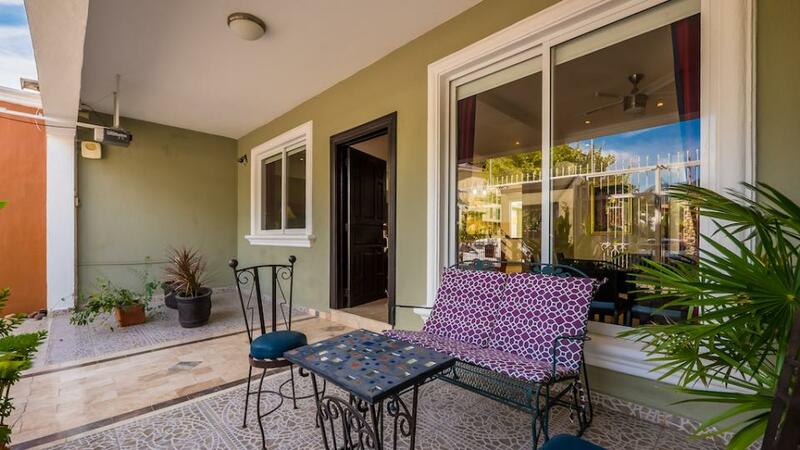 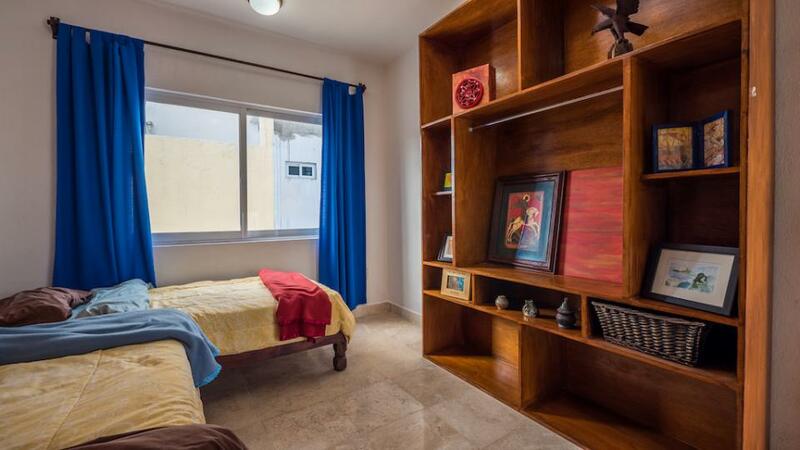 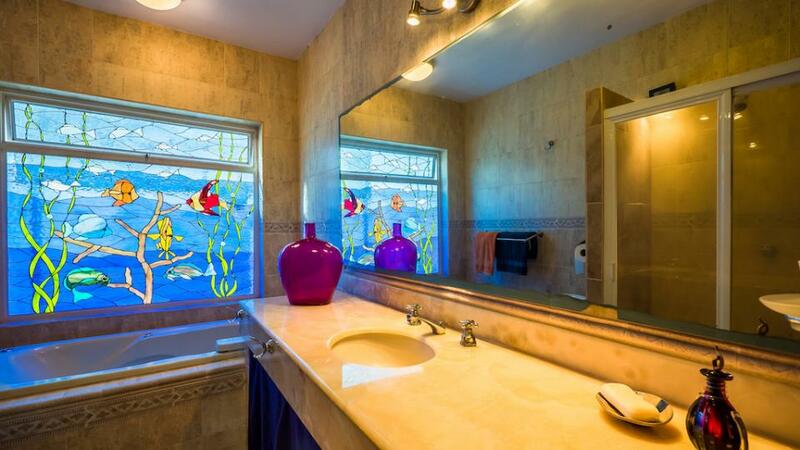 Casa Goyito has a lot of good things to offer to you, if you're thinking on have your full-time residence in town or your second home or investment property in a vibrant area, this is a house to consider.